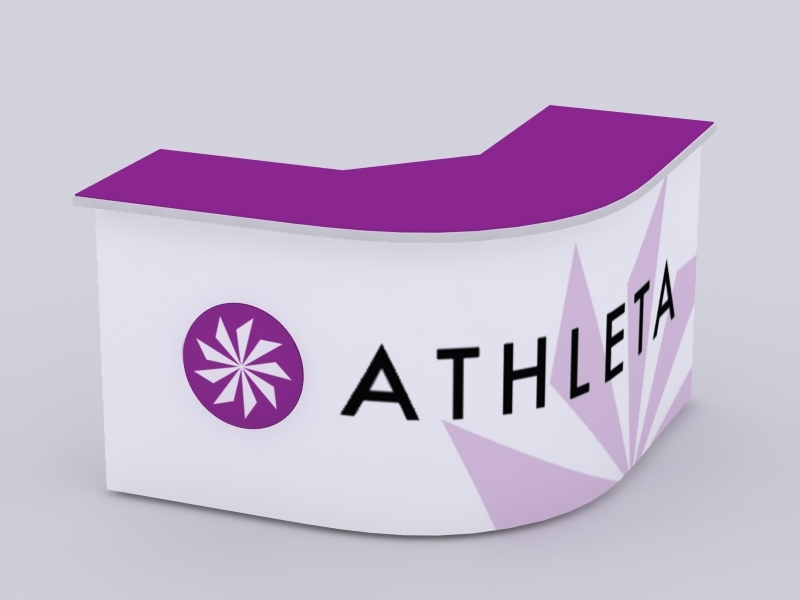 Innovative Counters, Pedestals, and Towers have become indispensable to trade show displays. 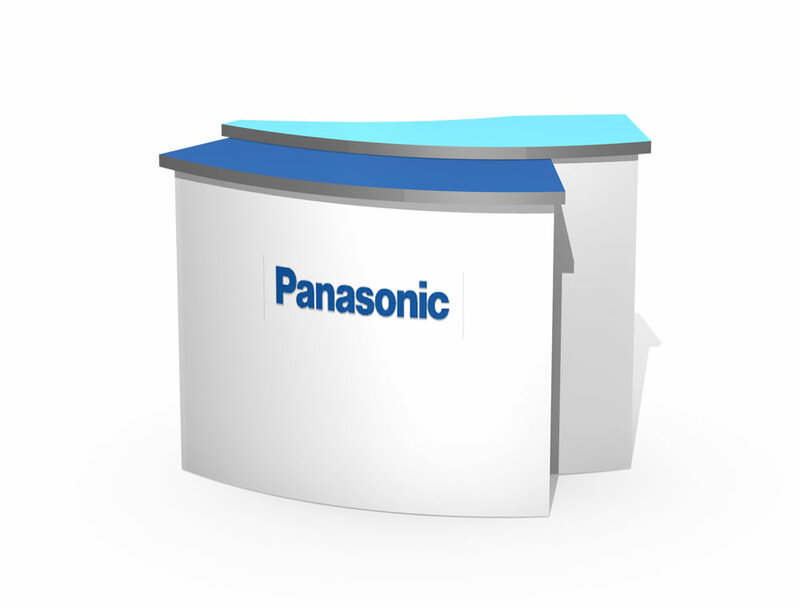 It’s hard to imagine a booth without a shelf, reception counter, or locking storage. 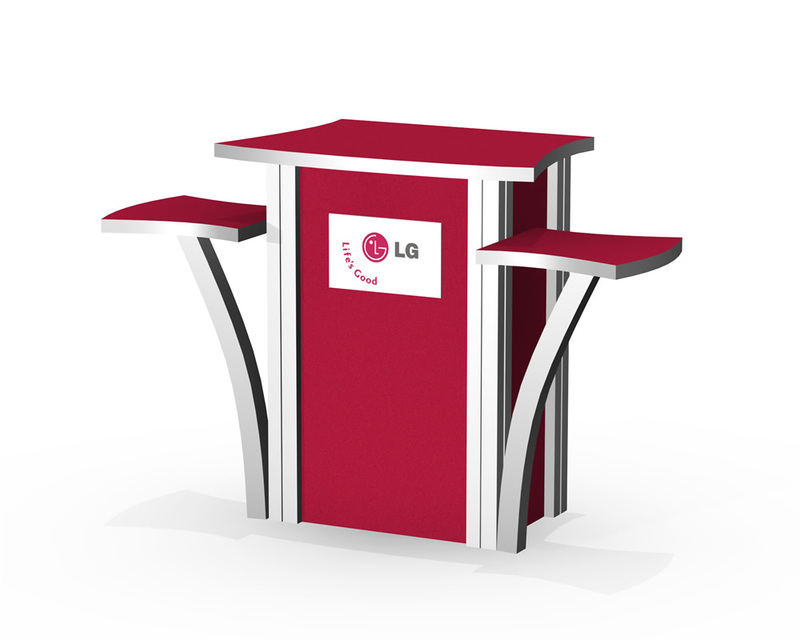 Smart trade show design incorporates these practical counters, pedestals, and towers. 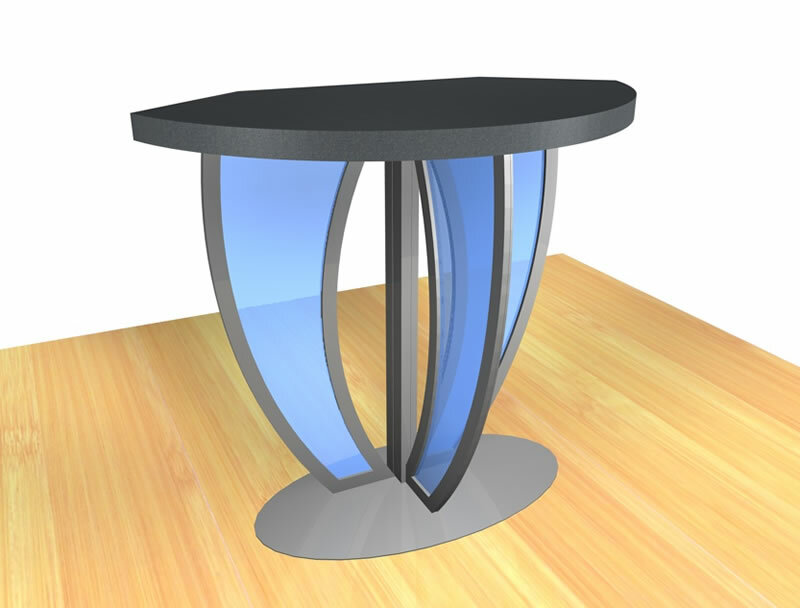 You’ll find nearly 200 choices in the counter gallery in a range of prices and features, many with graphic options. Don’t see exactly what you want? No problem. We specialize in designing and building solutions for any need and any budget.